CJS takes the trouble out of keeping filters fresh. 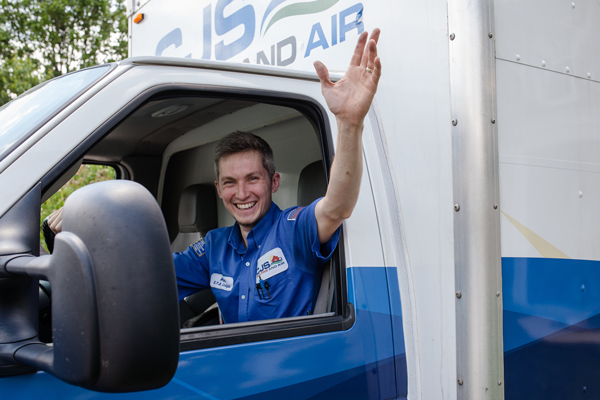 We provide our Springfield-area customers with a variety of full service AC filter solutions including choosing the correct air filter for your needs and installing it. When dust and other harmful particles make their way into your air conditioner, they can cause mechanical failures. Dust can also shorten your system’s life. It an also cause evaporator coils to freeze. All these issues can quickly result in high repair costs if left unchecked.